Product #16460 | SKU ADR55B | 0.0 (no ratings yet) Thanks for your rating! 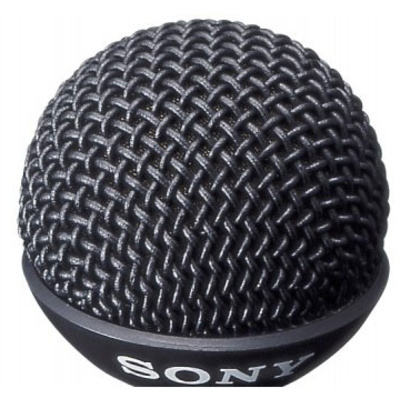 The ADR55B Metal Windscreen for the Sony ECM-55 Lavalier Microphone reduces speaking and environmental noise for the Sony ECM-55 electret condenser omnidirectional lavalier microphone. The sturdy black screen provides extra protection when adverse working conditions may result in additional residual noise, or potential damage to the capsule. Six windscreens are included in the package.